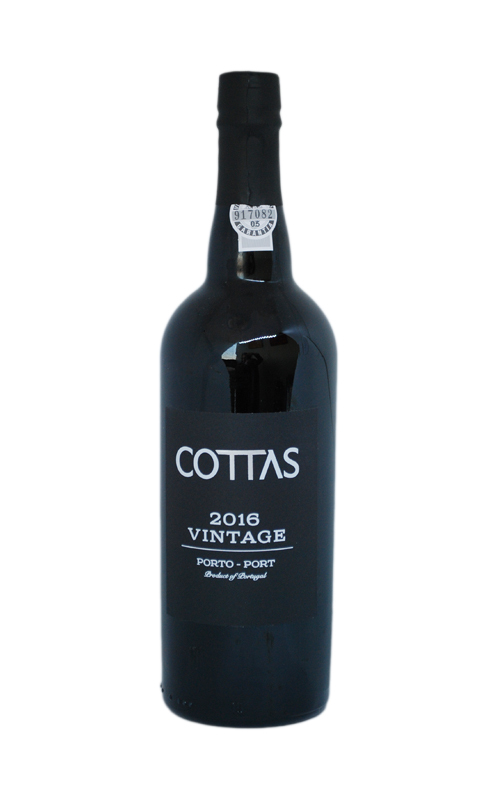 Located near Pinhão, Quinta de Cottas is a 10 hectare estate that enjoys the conditions of excellence for the production of Douro and Port wines. 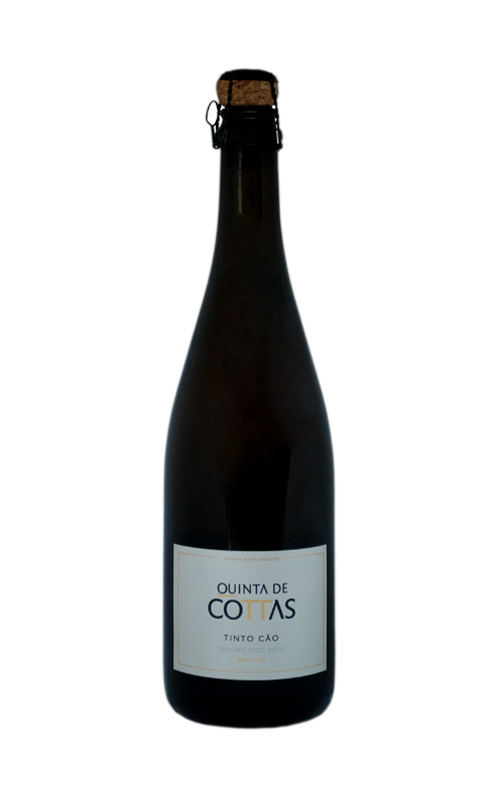 In 2006, owners Isabel Koch and Pedro Carmo were drawn by a vineyard plot that once belonged to a great and important farm. 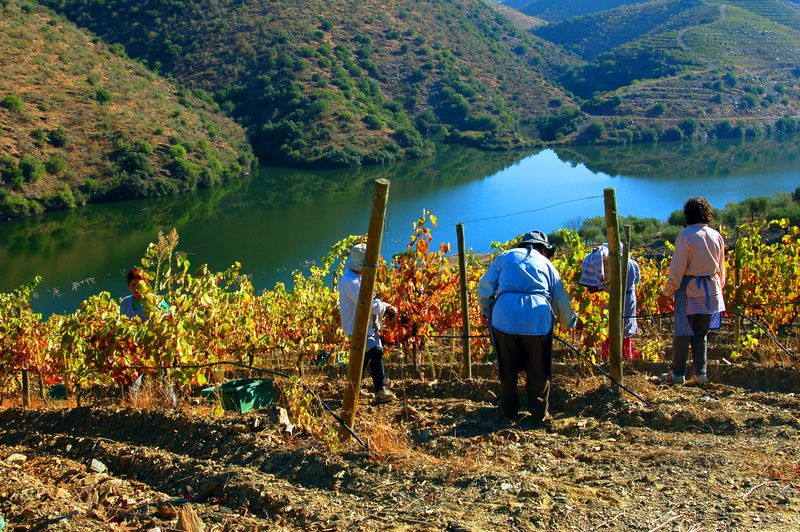 Their great love of wine and for Douro Valley made it impossible not to seize the opportunity to produce their own wines in this unique region rising this wine Project. 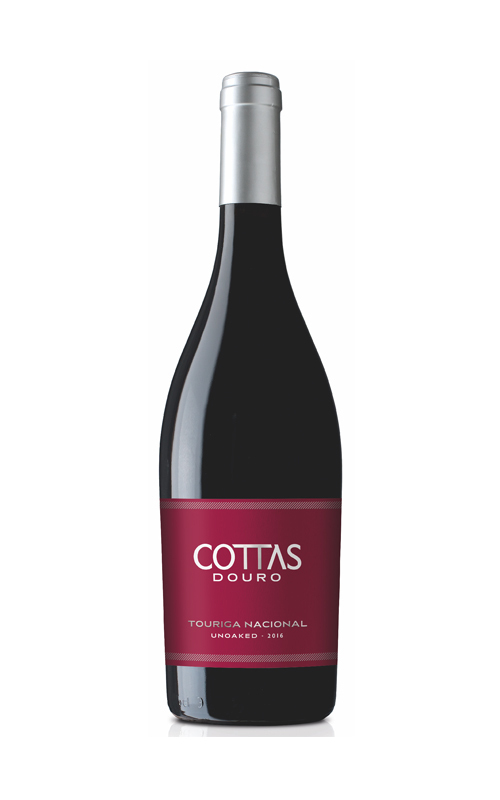 Our approach at Quinta de Cottas is to capture the essence of the Douro Valley’s premier vineyards producing wines with high quality, distinct personality that pair well with food and are accessibly priced. 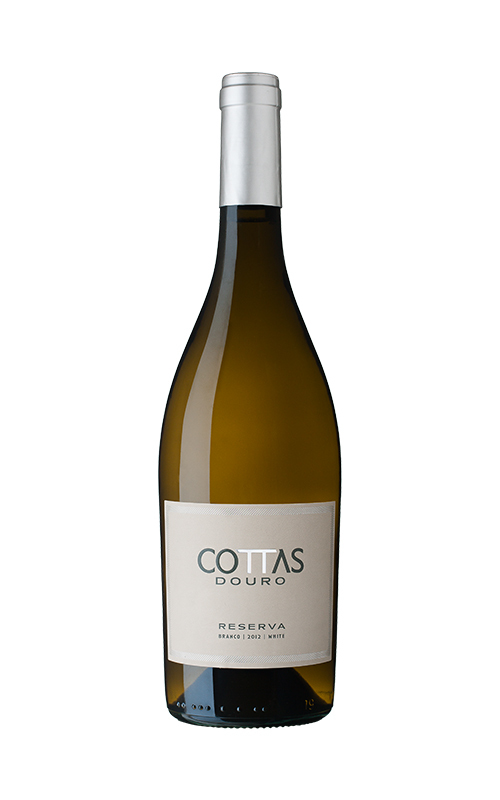 Quinta de Cottas house style is the blend of the vineyards with the winery’s personality and winemaking priorities, as expressed through the wines. Although the wines are different in each vintage, a thread of similarity ties them together. 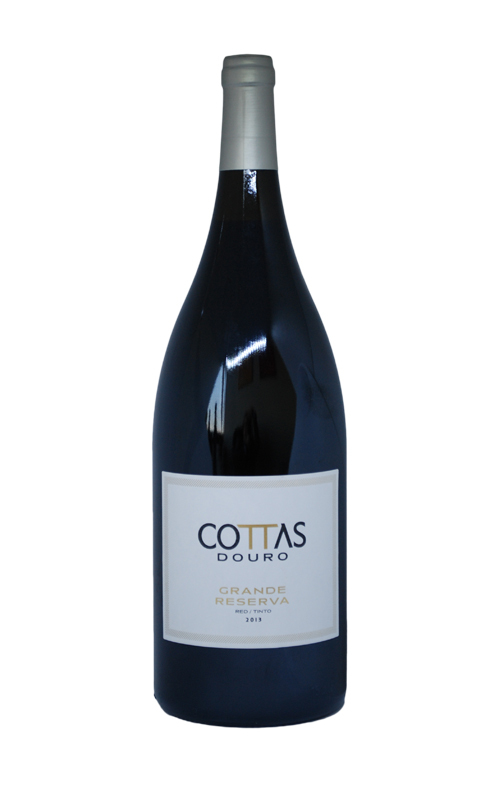 At Quinta de Cottas the goal is to farm in an environmentally responsibility based on minimal disturbance to the soils to preserve the Douro´s biodiversity. 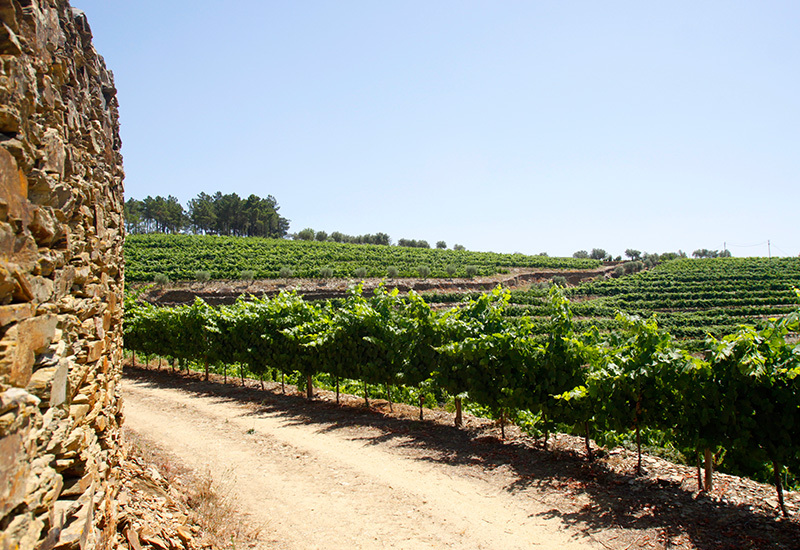 We manage our viticulture sustainably with minimum use of agrichemicals, herbicides, insecticides or pesticides, treating the land with the respect it deserves. 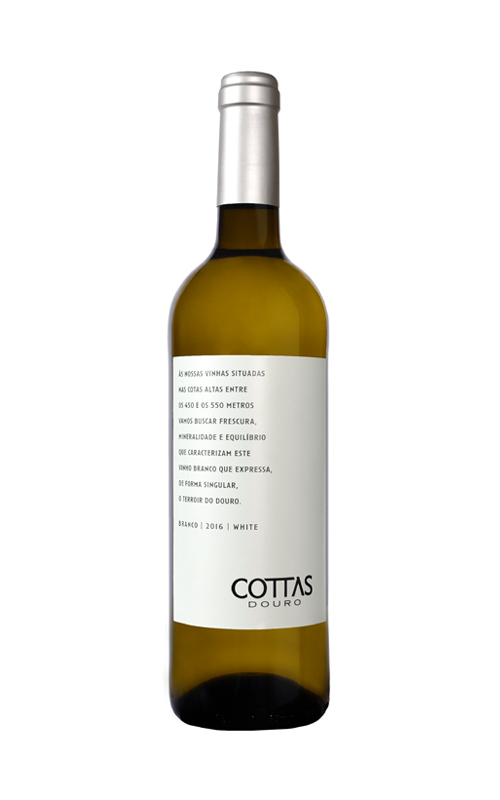 Quinta de Cottas’s commitment sustainability is a celebration of the natural balance and harmony of the vineyards. 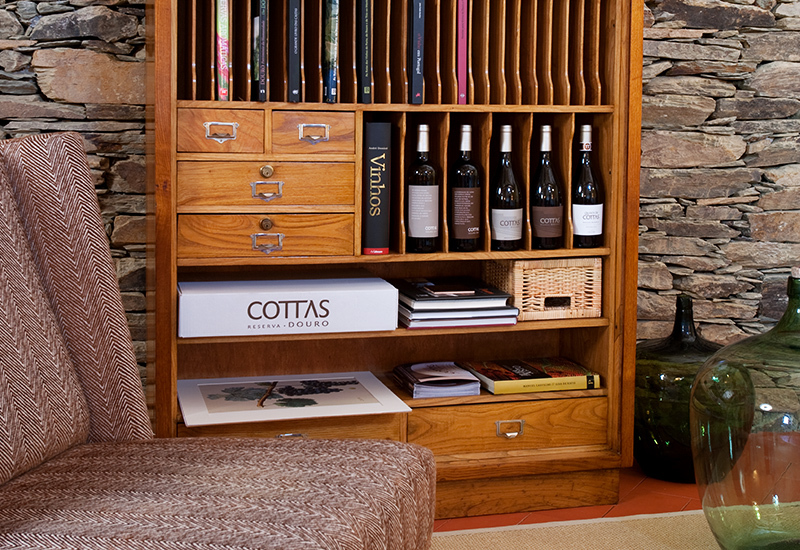 Our goal is to sustain and improve the environment for future generations by being good stewards. 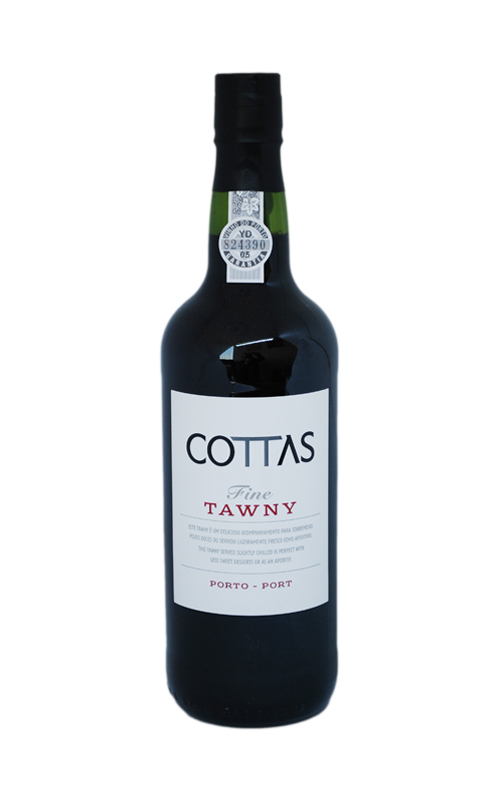 Our environmental impact extends to packaging in order to establish a full circle commitment. Using recycled materials on our packages and reducing the overall weight of the bottle substantially lowers the amount of CO2 per bottle produced and reduces the energy consumption during transportation. Lighter glass means less impact on our land, water and people. 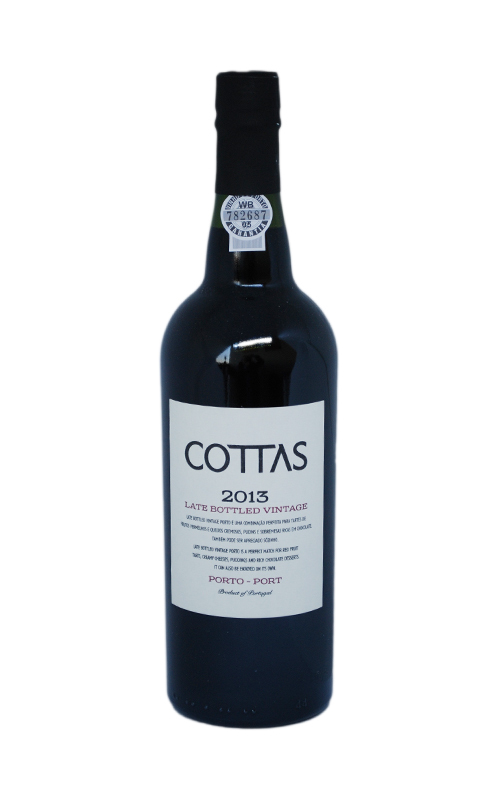 In order to preserve the genetic heritage of the region, the property with an area of 10 ha is only populated with the most traditional grape varieties. The Old Vines which age is about 70 years old follow the ground lines and are planted in continuous rows. They consist of a field blend of more than 16 varieties, the predominant ones being Touriga Franca, Tinta Barroca, Tinta Amarela and Tinta Carvalha. The new vineyards were planted in clearly defined areas, breaking with the tradition of mixing different varieties in the same plot. 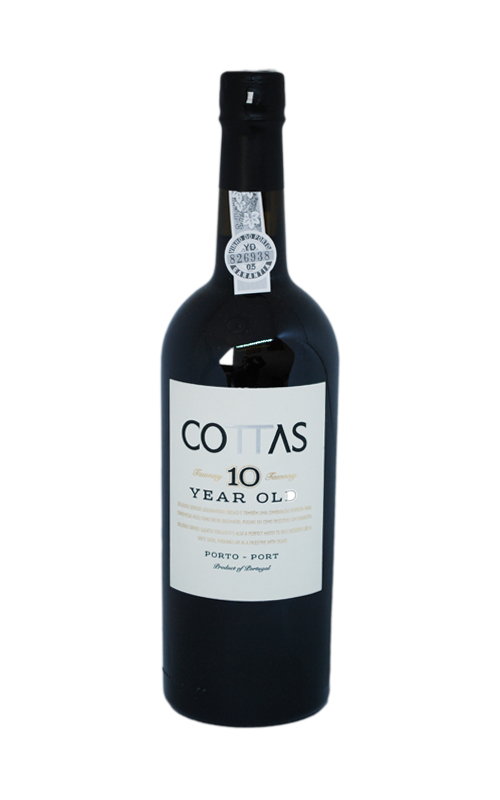 With the homogenization of treatment times, maturation and harvesting, improving the efficiency of processes it is evident, resulting in a quality production more constant and controllable, and economically more effective. 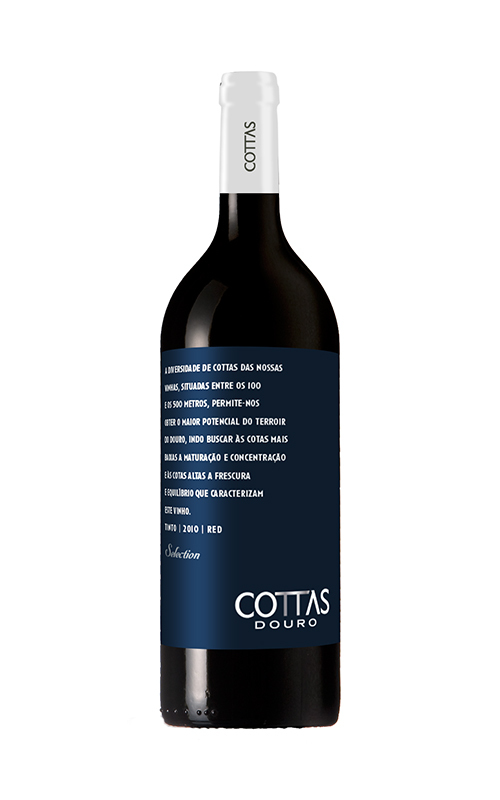 The dominant varieties are, in reds, Touriga Nacional, Touriga Franca, Tinta Roriz, and Tinto Cão, and in whites, Viosinho, Rabigato, Gouveio and Arinto. 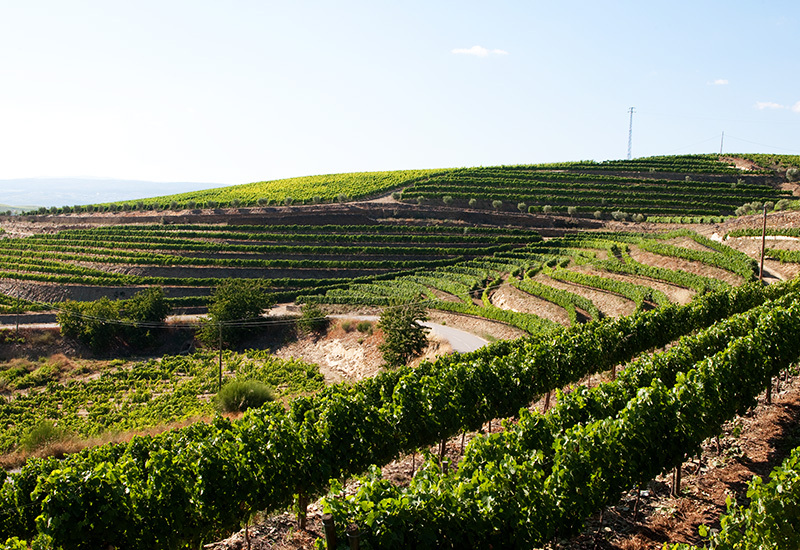 The combination of these two types of vineyards allows us to obtain grapes of an unique profile and character. 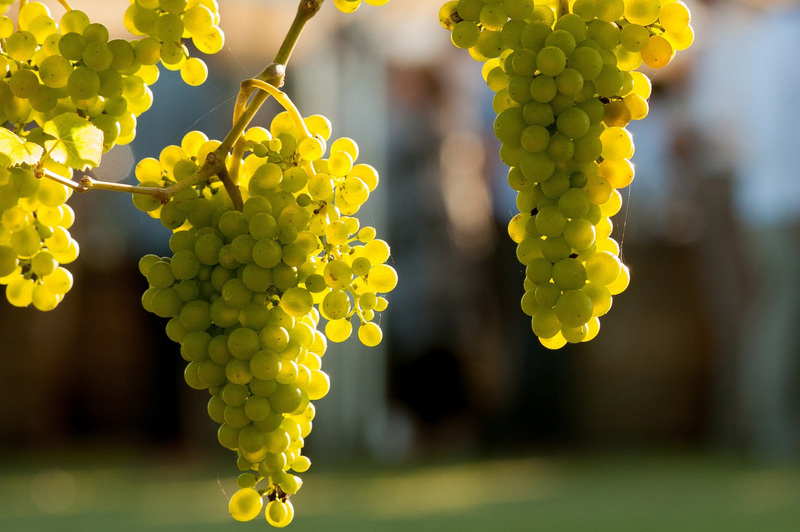 Grape production is maintained at a low yield, with the aspiration of quality and concentrated flavors. 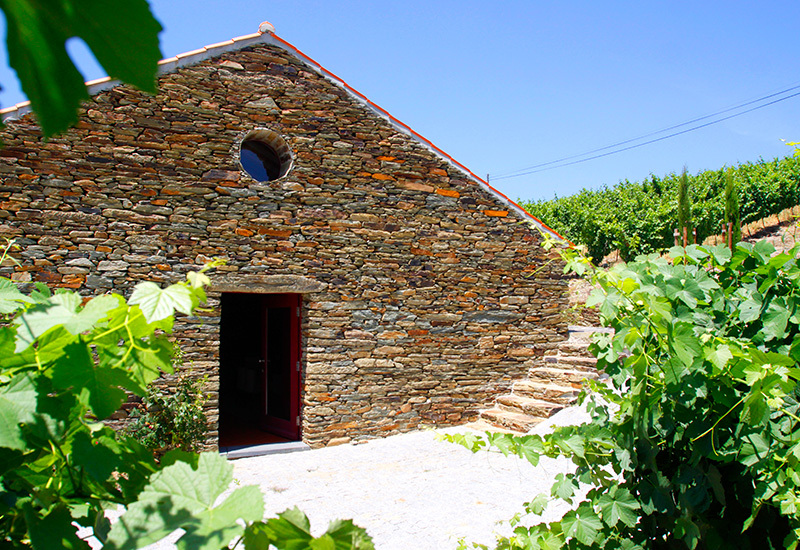 Want to book and visit the Quinta? 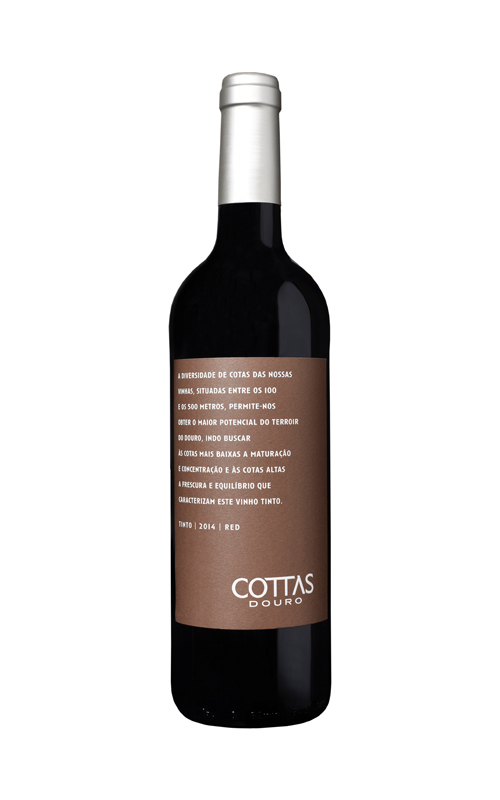 Do you want to know our wines? Fill the form. We will be brief in answer. Thank you.